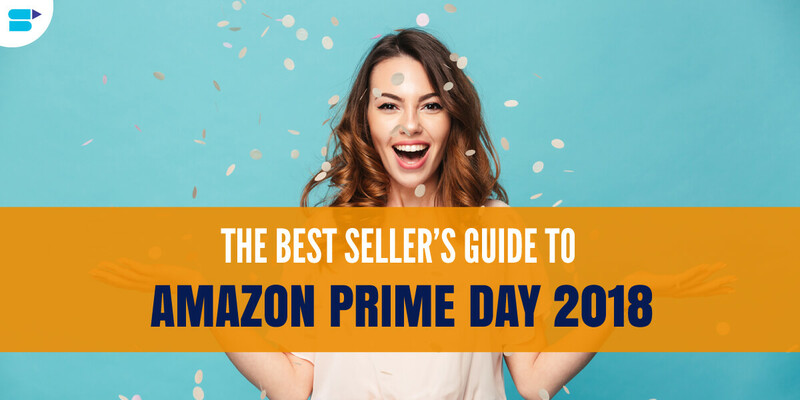 How to Sell your Book on Amazon – A Complete Guide! First of all, I need to clarify that a publisher is really doing a lot for you. 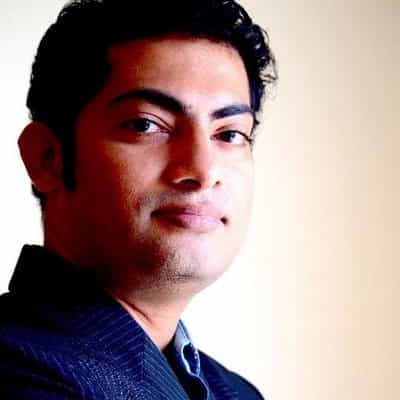 He chooses the format, the paper quality, and the print makes the book set, design the cover and discusses with you all the details of the work. This is a whole lot and should not be underestimated. Without publishing, you must finally take over all of this. This does not sound so much at first, but it is because different print templates have to be observed and when you create a book many nasty traps wait for you. 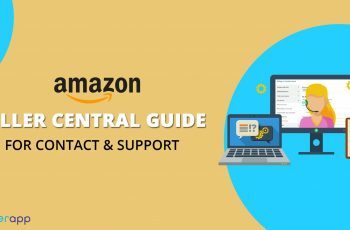 In addition, you are quite restricted to Amazon and the more individual the book format is to ultimately be, the more complex and elaborate design and customization. Without a lecturer, a book is also rarely good, at least a proofreading is, therefore, a duty before the actual publication, in order not to annoy readers with violent spelling mistakes. In addition, there are legal templates for the imprint, the copies for the National Library, tax questions and a whole lot more. I just say it this way: Meanwhile, I understand very well, why the merit at a publishing house is significantly less than with Self-Publishing. The publisher works very much in the background, you talk a lot together, new ideas arise from the dialogue, but above all, proofreading, design, and sentence are also taken over. And believe me: you want to take over everything yourself, but at least two things you have to outsource and pay someone who really understands something about it. And that will be expensive. A publication without publishing requires, therefore, both time and money. Self-publishing or not, there is a lot of costs in the process, which you have to take over in self-publishing. This just as a warning in advance. 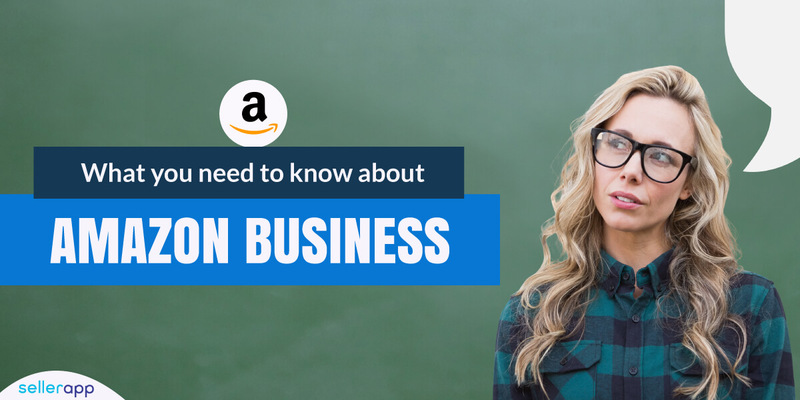 Below you will find answers to how to sell your book on Amazon. An example for the print version. At a publishing house, you get as a normal, not already successful author, like times about 1.50 euros per book. If any. Trade book contracts often run at 5-10 percent of the selling price. 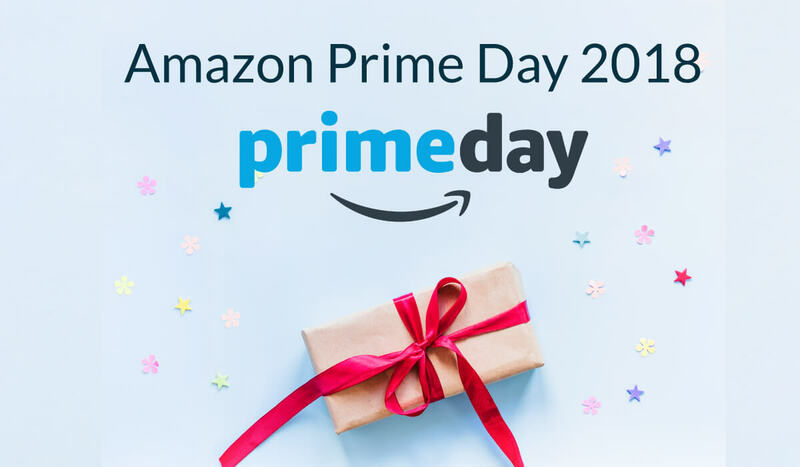 In comparison, you earn considerably more at Amazon. 2.50 euros are quite realistic for each sold book for the typical 9.99 euros. However, you also have extreme additional costs and goes into full financial risk and in the pre-financing. If the book is floppy, you will not be able to continue with 2.50 euros per copy, because the initial costs are considerably higher. Alone the lecturer will devour a lot of your budget. Amazon offers for writers therefore a greater merit, but also a higher risk. All costs for marketing, design and correction are to be borne by yourself. There is no publisher that you can ask, no classical bookstore cooperating with Amazon, no help that is not expensive to be paid. This is just like that and you should know. Self-Publishing is a lot of work – Post a book on Amazon Part 1An eBook is an eBook. But the problem is that no matter how popular the Kindle has now become, there is still the printed book. It is even worse. While you reach the entire reader with a book, the Kindle target group is limited to specific genres and certain age groups. Writing ONLY for the Kindle also means writing ONLY for a specific target group. Being free and creative sounds quite different. Therefore, the printed book is still so important that with Amazon CreateSpace, fortunately, can be easily realized also. From the ISBN to the set, CreateSpace takes a lot of things right from the set-up, and yet you’re facing problems that you have only dreamed of so far. Quickly set up, hard to master – this applies to Self-Publishing and therefore also to CreateSpace. The quality of the book is only okay. For my WordPress performance book, I chose white pages and a matte envelope. The sides are 1: 1 like good printer paper, which is personally too thick and heavy and does not like book paper/book feels. The envelope is pointed. It feels slightly gummed, very soft and indeed I have never had such a soft, velvety matt envelope in the hand with all the books I have bought so far. The printing quality is not perfect and by no means comparable to publishing books. Not at all. Who wants to publish a book as a self-publisher, has a lot of work to do. The book set and the cover must correspond to strict templates, in order to still look good as a printed version. There is a lot of work and it has to be invested beforehand, for example in a lecturer, or a designer, because when cover and book are crap, nobody will buy it. All this has nothing to do with the dream that many have to do, namely to bring the dream to a commercial book. Do not be naive. A book is the result of hard work. Only the writing, then the constant checks for improvements, the transitions with the proofreader, the cover design, the booklet, print previews, test copies for checking and if something is wrong then the work starts partially or even completely again from the beginning. 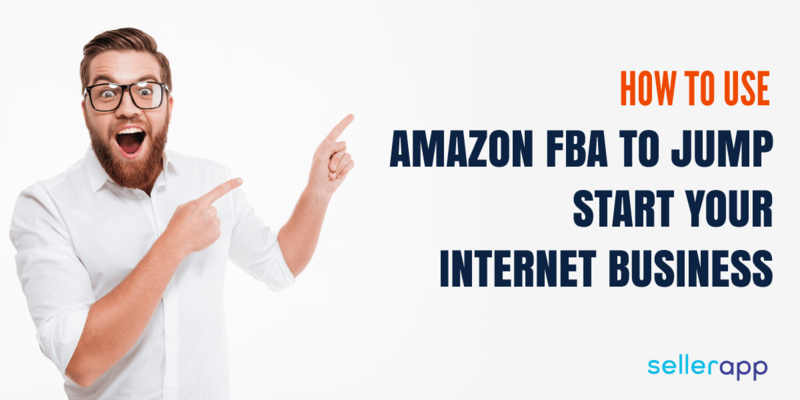 You can also consider Amazon advertising strategy. It may sound paradoxical, but especially authors who already have a publisher for their printed books should clarify whether they have the right to publish their own work as an eBook. In many cases, the rights to use the electronic edition of the printed book have also been transferred to the publisher. Then the publishing house alone can bring the eBook to the market and 70% fee remain a dream. And even if you have published with a print-on-demand service provider, you should read the contract again. There, too, there are sometimes clauses that also the eBook version has to be published by the same service provider. And even those who irrationally take the money as a subsidy that publisher has shoved down your throat may have a problem. So little this Service real publishers are, however much they secure but often also in small print, the rights to the e-book edition. Do you have a publisher and have 100% written the manuscript itself, then it should be no problem. But even a quote from Karl Valentin prefixed as a motto the text is not readily available. Also for quotations, you must obtain the rights of use from the owner or the heir. The protagonist is not allowed to cite just such a poem by Hermann Hesse in the text, for he has not been dead for seventy years and his heirs want to see the money. With interwoven Schiller and Goethe poems there are no problems, but with a current Dostoevsky translation, because the translator holds the rights, even if the Russian has been dead for more than 70 years. And also think of the photographer of your cover picture! Again, you cannot simply use a photo without asking. You must have actively obtained permission. “I have asked and no one has reported and opposed it,” is not an excuse. 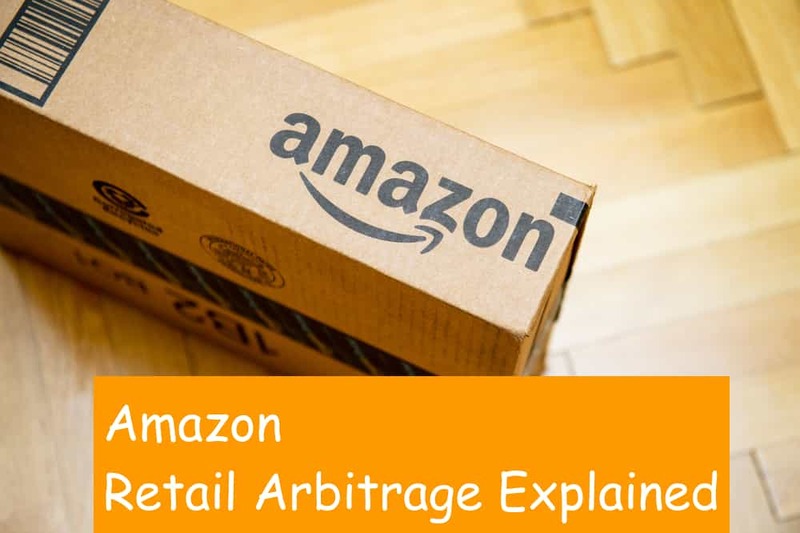 By uploading your work to Amazon, you must confirm that all rights are with you. Because you have made it happen in our saw former defence: Sometime every deception and every lie comes to light. Please clarify the legal issues, and keep the agreements in writing. Because at the latest, if you make really good conversions with your eBook, the acquaintance could announce, who left you a photo for the cover at that time, and later demand money. Yes, this is the second place, for although it is precisely those who are at war with the “Orthography” who do not always want to be true: nobody wants to read a text full of writing errors. The sentence “It depends on the content” is a cheap excuse. If the form is not correct, the content is not exactly positive. Turn on the spelling checker for your word processing, but many mistakes are missed. Do you have a grammar teacher? Then ask for it. In case of need, you have to hire a professional, which reduces the 70%, but shows why sometimes publishers are useful. A spelling checker is not proofreading. A proof-reader is not a proofreader. A lecturer finds logical errors, weaknesses in the plot or the figures of your novel. He strokes boring and superfluous adjectives and descriptions. A lecturer judges from the perspective of the readership – honestly but constructively. Poor lecturers can be found in their own circle of friends and acquaintances. There you prefer to avoid an open and honest criticism. And do not give your work to anyone who reads books. They do not let any vegetarians test whether the steak is already good. Finding a good editor is not easy. Having a lecturer is simply good. Anyone who already has an Amazon account as a customer and reader can also use it for »Kindle Direct Publishing«. Amazon queries all data. Already in advance, you should think about what or in which category you place your work. You should also consider meaningful keywords about the content in advance, as these can also be used to help potential customers find your book. What is crucial, then, is not the terms with which you want to be found as an author, but what readers are looking for. This can be quite a difference. Ask your lecturers and reviewers what their keywords are for their work and what they would be looking for to find it. Consider this in Amazon business strategy. It does not deny that you offer your book in all countries that Amazon suggests. You do not need to upload a sample. Amazon automatically creates it from the first pages of your work. So it should not therefore with a 20-page Thanksgiving to friends and acquaintances to begin with. E-book prices are a bit tricky. The publishers want to keep them as high as possible. A unit price for bestseller of 9.99 euros analogous to the 9.99 dollars at the USA launch could not be implemented in everywhere. So the eBooks in the Kindle Store are cheaper than the printed counterpart, but the discount is limited. Nevertheless, we advise you to make the price more favorable. However, Amazon reserves the right to intervene in your pricing and to adjust the price eg to competition titles. So, before uploading, check what similar titles cost and orient yourself. Note that you enter a so-called “list price”, which will be as of January 1, 2017, including the sales price including VAT. The tax rate used depends on the country of the buyer. For sales to customers in Germany, you have to deduct 19% VAT. Unlike in the case of printed books, the full tax rate applies to e-books. Consider this in your Amazon strategic plan. If your book is checked and released, the marketing process begins for your work. And that should start where you sell: at Amazon. Take advantage of all the tools you have at your disposal. As an author and publisher of personal information, you can upload informative additional information. Insert an author page and keep it up to date. Fill them with a self-made book trailer, for example. Make your fans aware of readings, etc. Ask people to rate their book. Of course, with a reference to the author page – but why not in the book itself? In the book, you should mention your website, your Facebook fan page, etc. But be careful: Your friends and acquaintances should not give 5-star credit ratings at Amazon. They are usually quick to look through. An eBook by an unknown author who has three super toll ratings, possibly with such phrases like “I’ve devoured the book in one night and could not put it out of my hand” embarrassed. Because everyone can convince themselves by the free reading test itself that this judgment could not be quite so apt. 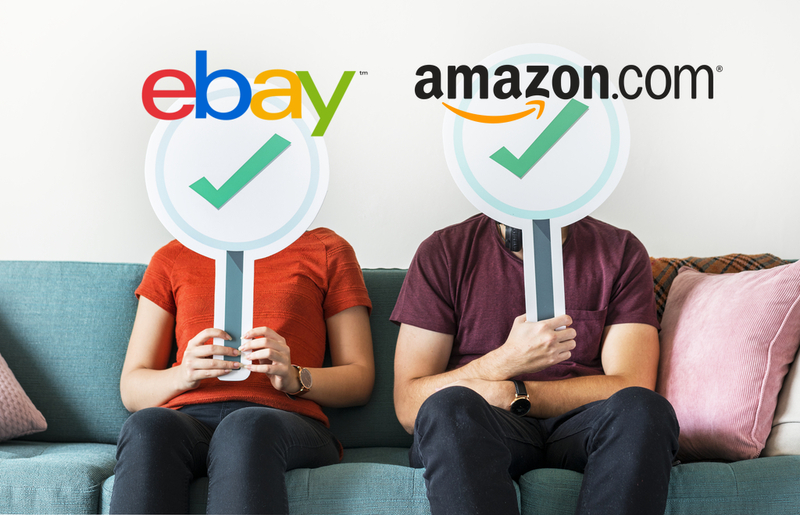 What is the right Amazon sales strategy for brand owners? 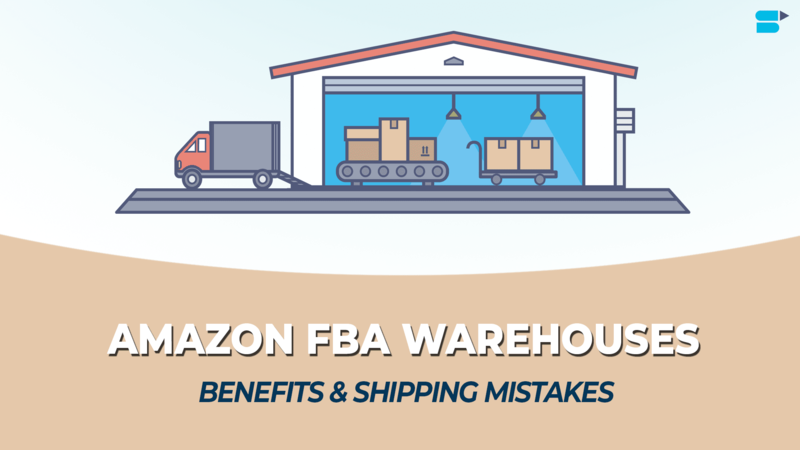 Selling On Amazon FBA vs eBay: Which Is Better For Sellers? 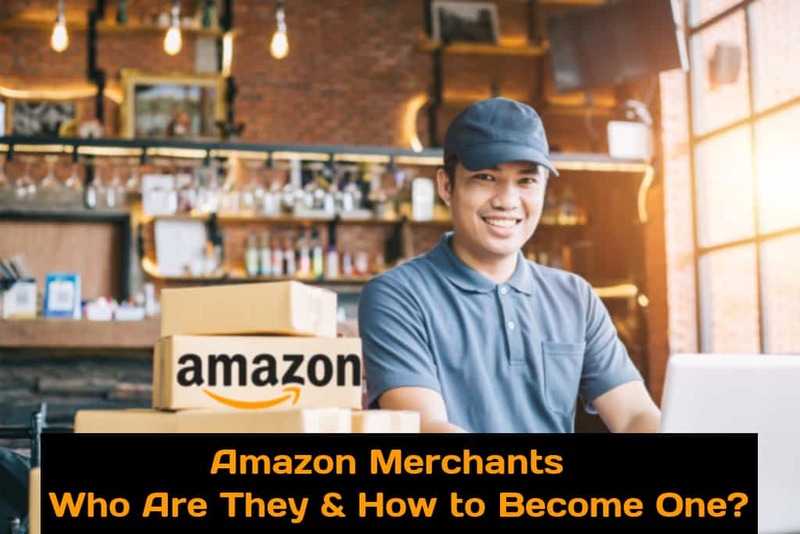 Amazon Merchant – Who Are They and How to Become One?